Build-A-Bear Workshop, the North American make your own stuffed animal retail mall chain, is looking for the next crop of Huggable Heroes. The company’s 7th annual search recognizes and rewards kids, age 8 to 18, who demonstrate extraordinary service in their communities and around the world. Now, through February 26, 2010, anyone can nominate a candidate (and kids can nominate themselves) by visiting www.buildabear.com/huggableheroes or by picking up an entry form at any Build-A-Bear Workshop store across Canada and the United States. 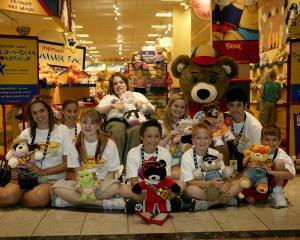 Throughout the years, not only through submissions to the Huggable Heroes program but when the kids are actually in the Build-A-Bear Workshop stores making their bears, staff hear thousands of stories of young people who do things, big and small, to help improve the lives of others. 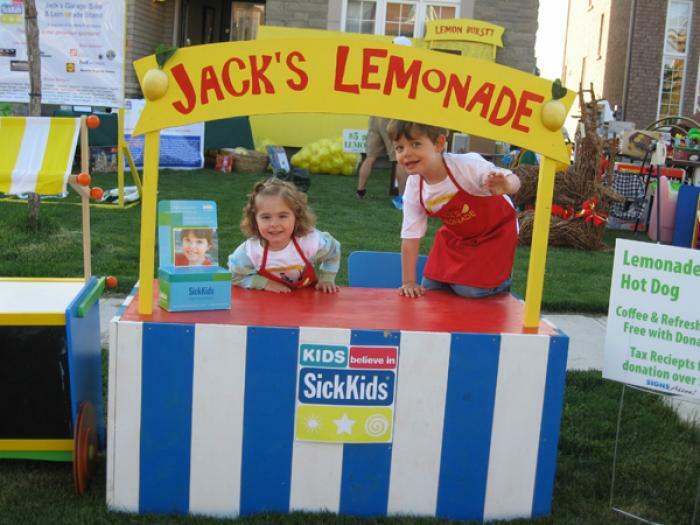 Projects have ranged from helping children in underdeveloped countries to supporting cancer and diabetes research, organizing toy drives and sending care packages to our troops overseas. 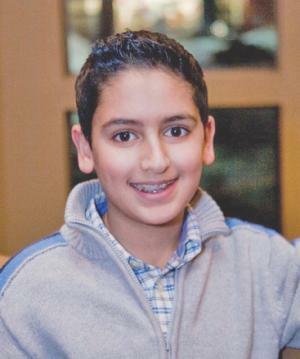 Past Huggable Heroes include Christine Crowe, 14, of London, ON, who started Chunity — a portmanteau of “children” and “unity” — to raise funds for her local children’s hospital, local women’s shelters and to help the homeless; and Bilaal Rajan, 12, of Richmond Hill, ON, who founded Hands For Help to heighten awareness of youth issues and raise funds for children in need. An independent judging panel will determine the 2010 Huggable Heroes, two from Canada; the rest from the U.S., for a total of 10. Each will receive a prize worth $10,000 ($7,500 in the form of an educational scholarship from Build-A-Bear Workshop and $2,500 from the Build-A-Bear Workshop Foundation to be donated to the charity of the hero’s choice). In addition, the Huggable Heroes will win a trip for themselves and a parent to St. Louis, Missouri, the home of Build-A-Bear Workshop World Bearquarters. During their visit, the 2010 Huggable Heroes will meet each other, be honoured for their good deeds, and participate in a photo shoot for the 2011 Build-A-Bear Workshop Huggable Heroes Calendar. Build-A-Bear Workshop, Inc. was founded in 1997, and operate more than 400 Build-A-Bear Workshop stores worldwide, including company-owned stores in the United States, Canada, Puerto Rico, the United Kingdom, Ireland and France, and franchise stores in Europe, Asia, Australia and Africa.